Grace Dwyer has it all: the handsome husband, the adorable child, the beautiful home and the glittering career. The perfect life. Her new friend Juliette doesn’t exactly fit in. She’s a down-on-her-luck single parent with no money and not much hope. So just what is it that draws Grace and Juliette together? 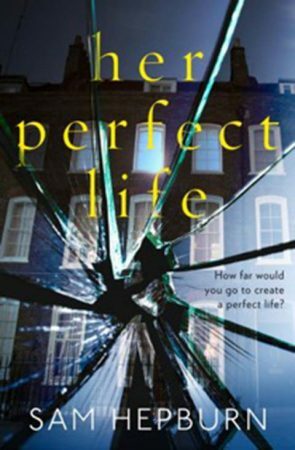 And when the cracks start to appear in Grace’s perfect life, can both of them survive? Every time I had to VERY reluctantly get back to real life, all I could think about was the next time I could curl up with a cup of tea and re-open the pages!